Load cell amplifiers (strain gauge amplifiers)enable transducer manufacturers, systems builders and component makers to capture the millivolt signals and convert them to a stable use-able electronic signal that is not going to be corrupted by the extraneous noise in the environment they are placed in. 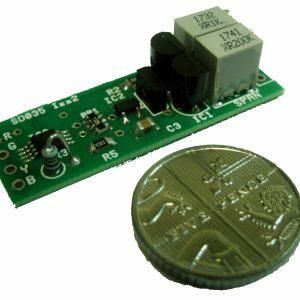 Synectic’s amplifiers range from tiny units that can be encased within a component like a load cell or a car part. They can be in slim packaging ideal for panel builders or in robust enclosures for in dirty and challenging environments like weighbridges or food and chemical plants. Most are designed to work with a full wheatstone bridge but we also have bridge completion units so ask us. Digital amplifiers m/V signal from load cells/wheatstone bridge transducers via a serial link to PC or PLC. With Free Software.